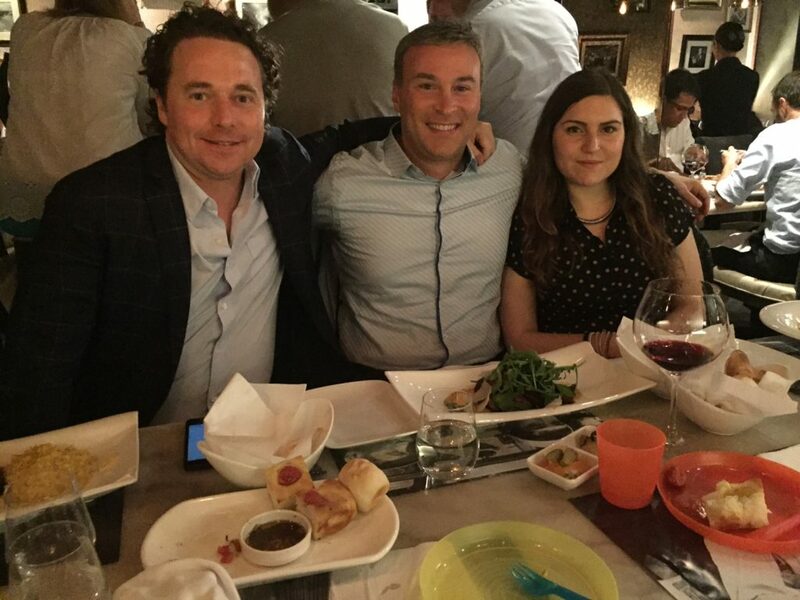 For an Italian Enthusiast, the desire to experience Italian things is ever-present no matter where in the world you find yourself. 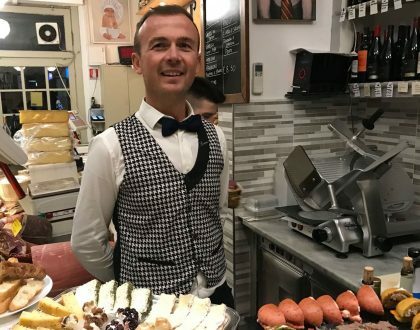 Being that Italy is universally known to be the country offering the best recipes, eating unparalleled authentic cuisine can be experienced on every continent. Native Italian chefs relocate to all parts of the world to share with foreign countries original Italian recipes. Italian Enthusiasts know that authentic Italian cuisine does not have to be made in Italy per se. 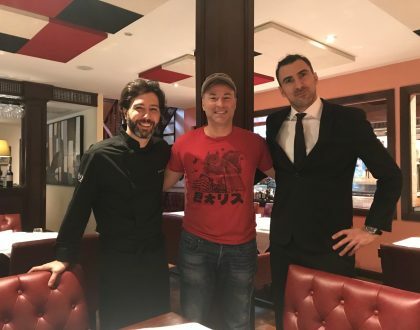 For this reason, when I travel to countries other than Italy, I like to find Italian restaurants with native Italian owners or chefs, learn about the menu and origins of the dishes, and indulge in good food. 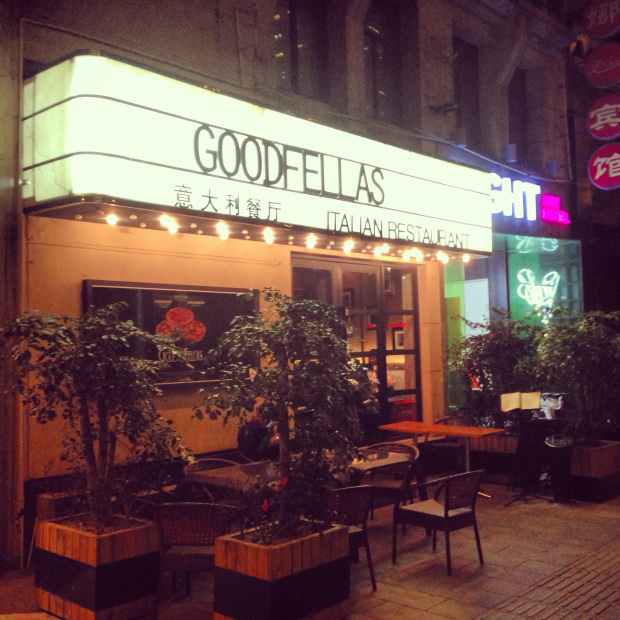 In May 2016 while in Shanghai, I discovered a well-known Italian restaurant called Goodfellas. 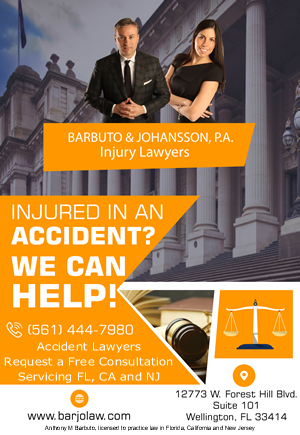 The reviews online were very positive and it was not easy to get a reservation because of its popularity. 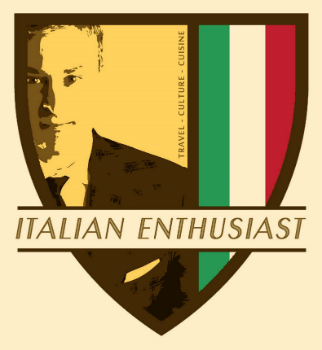 Additionally, upon arrival, we were greeted by the native Italian owner, who not only demonstrated a passion and thorough understanding of Italian cuisine from his region, but also exhibited a style consistent with Italian fashion – he was dressed in a fitted Italian pinstriped suit. 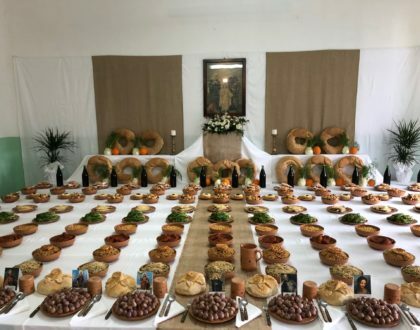 The food and wine were delicious, and the company intimate among dear friends. One friend, in particular, Aurora, is from a small town near Rome called Tagliacozzo. She is studying Mandarin Chinese at a university in Shanghai and fortunately was able to join us for a nice evening. Aurora is seated next to me in the photo included in this post, along with my Irish childhood friend, Tom.